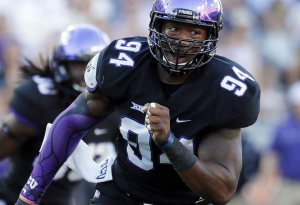 Below you will find the full analysis of Brandon Hazlett’s final Bears Mock Draft. 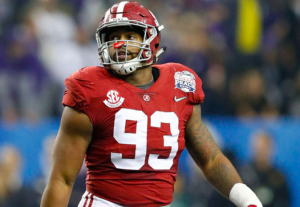 The Alabama defensive lineman is now hitting perfectly on all my mock drafts as the number three overall pick. He’s a smart player who ends up at the right spot at the right time. Allen is going to be that immediate impact playmaker at the defensive end, where currently Mitch Unrein is at. Allen’s mild arthritis in his shoulders are a good reason to be concerned, but Dr. Lyle Cain told Ian Rapoport of the NFL Network, “This is something that a lot of offensive linemen and defensive linemen have, things guys play with their whole careers. It’s just a little earlier for him because he got hurt in college.” I trust the doctor on this one, and if coach Fox thinks the best defense to the passing attack is a good pass rush, this is the guy the Bears cannot pass up on at number three. 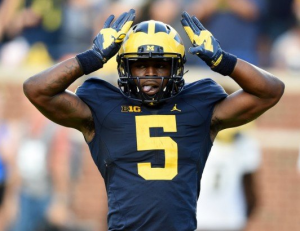 Depending what mock draft you read, Peppers falls anywhere from the mid-first round to the mid-second round. 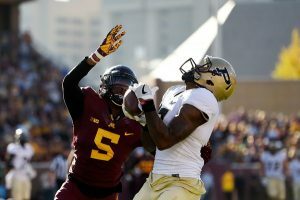 The multiple positions he can play may scare some teams away, as he is not big enough to be a linebacker, and his lack of ball production makes teams question his coverage skills as a safety or corner. On the other hand, he plays downhill very well, getting into the backfield to stuff the run or put pressure on the quarterback. His 4.46 40 yard dash time at the NFL Combine shows he is capable of keeping with most receivers as well. The Bears would benefit from having a guy that is able to play both slot corner and safety as both positions could use an upgrade. 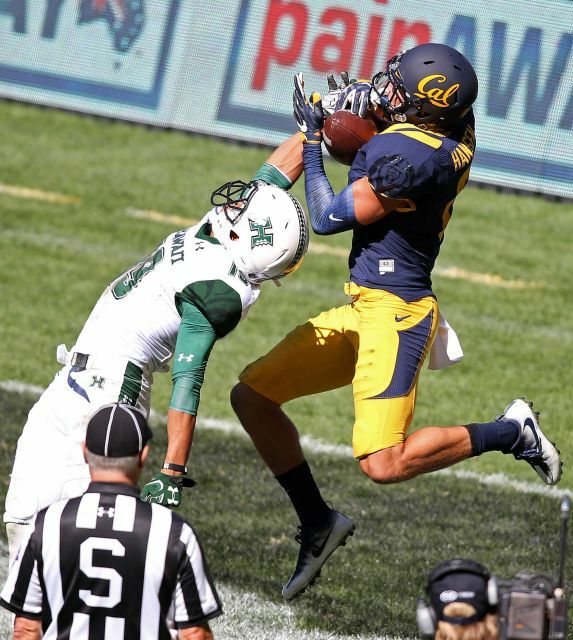 Hansen is a wide out that has a good sense of where he is at on the field. The All-American candidate is not afraid to go over the middle, and he works the sideline very well. He is elusive for his size (6-2) and he accelerates quickly into the open field. He’s got some mechanical problems to work on, like standing straight up out of his route, but he will find out that allows him to get jammed easily. In an effort to surround Mike Glennon with more talent, this is a good opportunity not only for Mike Glennon, but the Bears quarterback of the future. 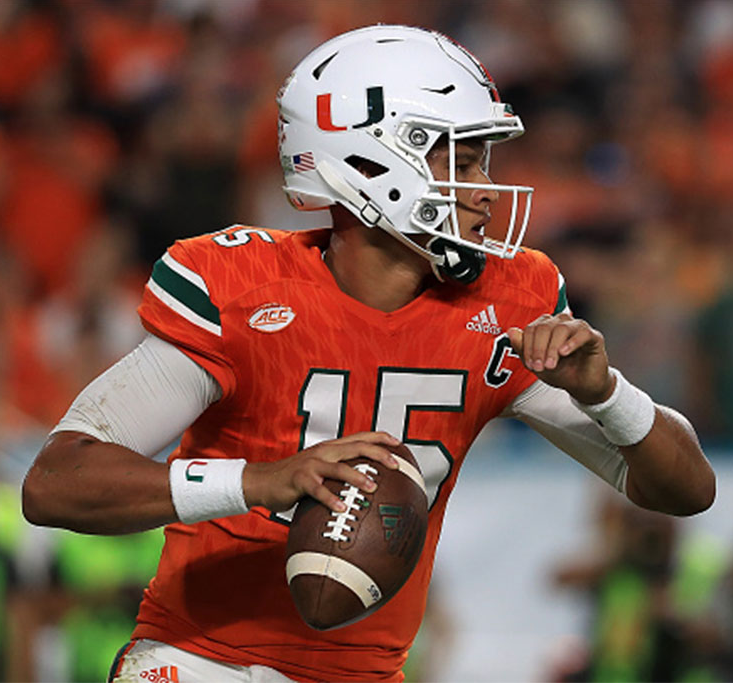 Kaaya is an experienced quarterback under center and finished his three-year career as a starter with just under 10,000 total passing yards. In 2016 he nearly had a four to one touchdown to interception ratio, and for his career, he is close to a three to one touchdown to interception ratio. He finished 2016 completing 62 percent of his passes, a category in which he improved every year. The Miami quarterback has deceptive eyes that keep the safeties home instead of cheating towards the receiver he is targeting. Kaaya doesn’t have the best arm strength, but this Glennon’s team in 2017 so Kaaya has time to improve his. Previous Pick: Noah Brown (WR), Ohio St. The speedy (4.28 40 yard dash) Myrick would be a solid addition to the secondary as he can keep up with the fastest receivers the NFL will have to offer. His hands are not the best, but he had a low completion rate for passes his way. It has been an issue for the Bears defense to force turnovers, but having a third lock down corner on the roster will give opposing quarterbacks headaches. In addition to his experience at cornerback, Myrick also has experience being a return man. 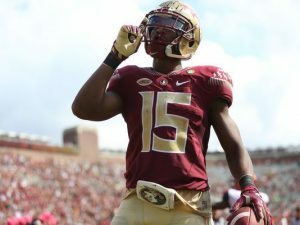 Travis Rudolph (WR), Florida St.
You have most likely heard of Travis Rudolph before for sitting with Bo Paske at lunch during school back in August. With that story, you know his off the field character is nothing to worry about. Did we expect the Bears to draft Jordan Howard in the fifth round of last year’s draft? No. So, this is my wild card that I’m throwing into the mock draft. Rudolph was a receiver that was relied on steadily the last couple seasons at Florida State, hauling in 59 receptions in 2015 and 56 receptions in 2016. In both seasons he had seven touchdowns. He’s got a good catch radius and it shows in his highlight reel. He won’t blow you away with speed, but after the catch, he can throw a pretty good stiff arm to try and get additional yards after the catch. I had Carraway in my first mock draft. I said he was Leonard Floyd type player with an additional twenty pounds. His playing style is somewhat similar, but Carraway can fill multiple playing styles as a pass rusher, whether it be the five-technique or as a stand-up rusher. Carraway may not be big enough to play on the line, but he can still bring value as an outside linebacker. He very much relies on his speed but is stiff when bending around the tackle. Carraway has the potential to be a late round steal, but he needs to be meaner if he wants to make a name for himself.